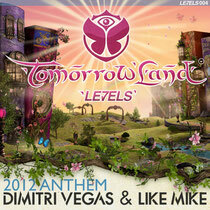 Dimitri Vegas & Like Mike finally release their Tomorrowland Anthem 2012 ‘Tomorrow Changed Today’, featuring Kelis on vocals. The single, which encapsulates the atmosphere of what some regard as the most original and inspiring dance music spectacle on the planet, is available from today exclusively on www.beatport.com in its instrumental format, followed closely by the Kelis vocal edit. 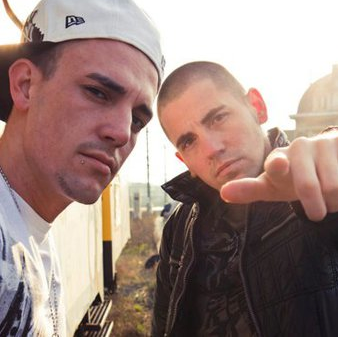 Dimitri and Mike have released a slew of singles, remixes and EPs over the past few years and produced the past two anthems for the mega-festival. In ‘Tomorrow Changed Today’ they once again manage to sum up in the space of six minutes what it really feels like to be part of the festival’s musical experience. The boys, currently #79 in the DJ Mag Top 100, also revealed that the single is released on Avicii’s LE7ELS label, making ‘Tomorrow Changed Today’ the first ever non-Avicii track to be issued by the imprint.